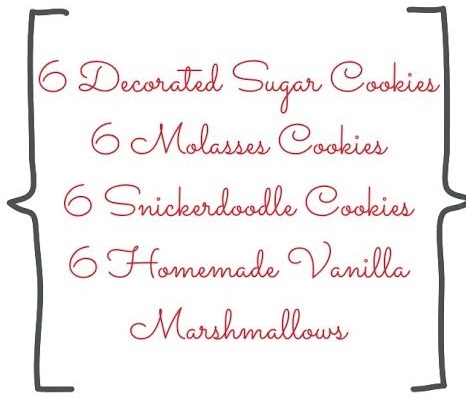 I am doing a special for the holidays! 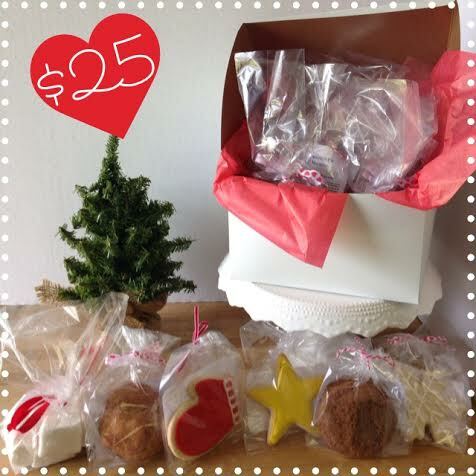 A fabulous treats box for your friends and family to enjoy as you gather around the tree to open gifts. 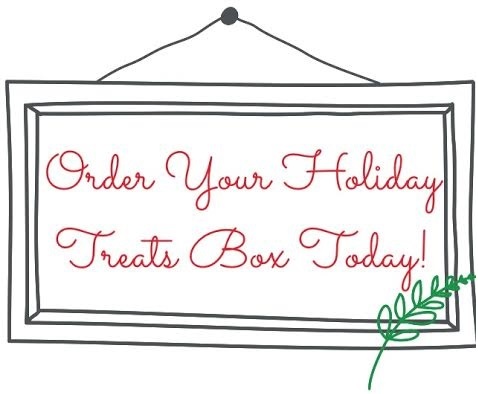 Place you order by December 18th for a December 23rd pick up or delivery. Located in Cherry Valley, CA. I can always customize your order to fit your celebration. Click Here to place your order. Cheers!